Rapture here – Squidboards GM, one of our head admins, and SQSS Head TO/Organizer – back with another SQSS wrap-up. We just wrapped up our third Splat Series event this past weekend for Splatoon 2, with another incredible turnout for our event. We had a total of 79 teams registered to play, and after DQs/no-shows, 69 teams actually participated. Not only that, but considering we had a lower number of Free Agent-only teams, we had yet another month of increased turnout from established teams, which is really awesome! Honestly, I couldn’t be happier with how the series has gone so far. We’re seeing familiar faces and teams returning each month, as well as new teams and players testing their competitive mettle in one of the largest competitive series Splatoon 2 has to offer. They're at it again folks, another update is gonna drop this month and they brought LOADS of information. Poll: Squid Sisters vs. Off The Hook! Take your picks! Which Inkopolis idol group stands above the rest? Is it the splendidly spectacular Squid Sisters? Or do you have an outstanding obsession with Off The Hook? We just had our second SQSS event this past weekend, with a whopping 78 teams registered to play. Ultimately, after DQ’s/no-shows, we had 65 teams actually participate, so we’ve seen both an increase in players/teams registered and actual participants. Really awesome to see the series growing thus far! Squidboards Presents A New Contest: Art of the Month! Poll: Missing Splatoon 1 Stages! Greetings, squids who might be kids! One topic many of us keep discussing is the return of classic stages. We have the ever-popular Moray Towers (heh), Kelp Dome, and Port Mackerel, but there's a whopping 13 stages left behind! So tell us, dear audience! Which stages would you like to see return, and why? Share your vote and your thoughts! Poll: Returning Splatoon 1 Weapons! Greetings, squids and/or kids! As of today, the Rapid Blaster Pro is returning! But what of the three weapons that remain left behind? The Hydra Splatling, Range Blaster, and Bamboozler are all waiting in the wings. Did you have one of these great weapons as your main, or are you interested in picking them up? Vote for your favorite and tell us your thoughts! 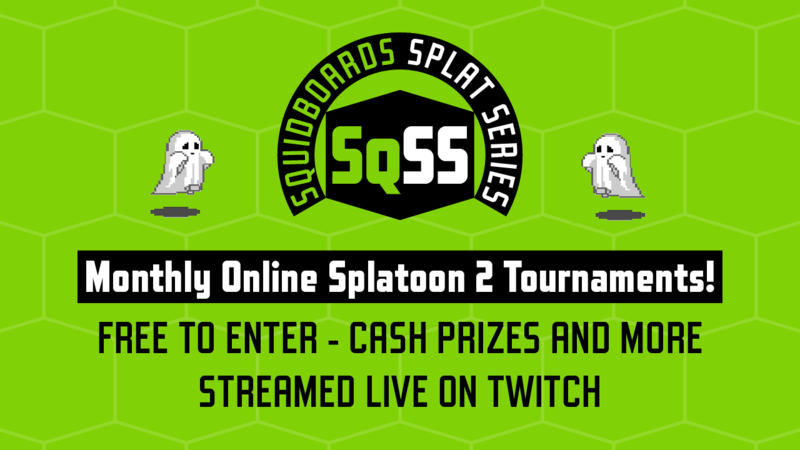 Squidboards Splat Series returns with our second Splatoon 2 online competition of the year! 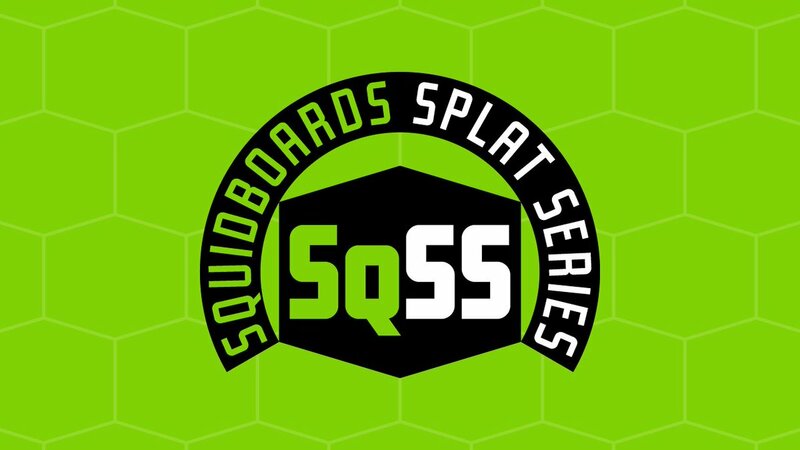 Squidboards Splat Series - October is set for Saturday, October 7th! If you don’t know me, I’m Rapture. I’m the GM of Squidboards, one of the site’s admins, and SQ’s head event organizer. You may see me on Twitter, the SQ Discord, or around the forums sometimes. If not, no big deal. This isn’t about me.